What specific behaviors have you participated in or allowed that violate your values or compromise your needs and wants? How does it affect you and the relationship? 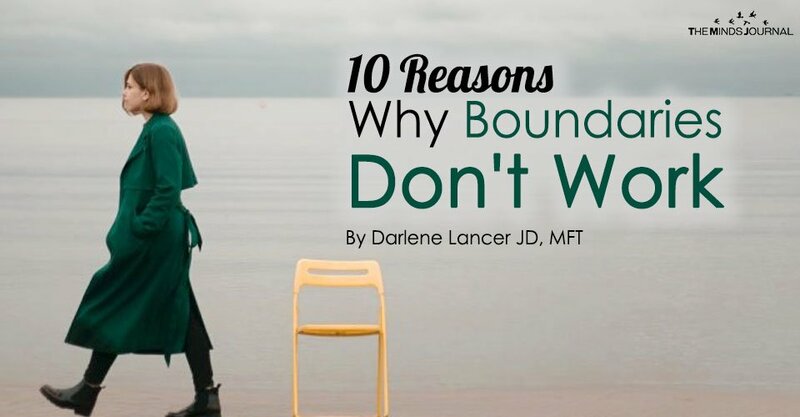 Are you willing to put in the risk and effort to maintain your boundaries? What rights do you believe you have? What’s your bottom line? What have you said or done that hasn’t worked and why? What are the consequences that you can live with? Always mean what you say, and never make threats you won’t keep. Remember, all your effort is undone if you don’t maintain your boundary and consequences. How you will handle the other person’s reaction. 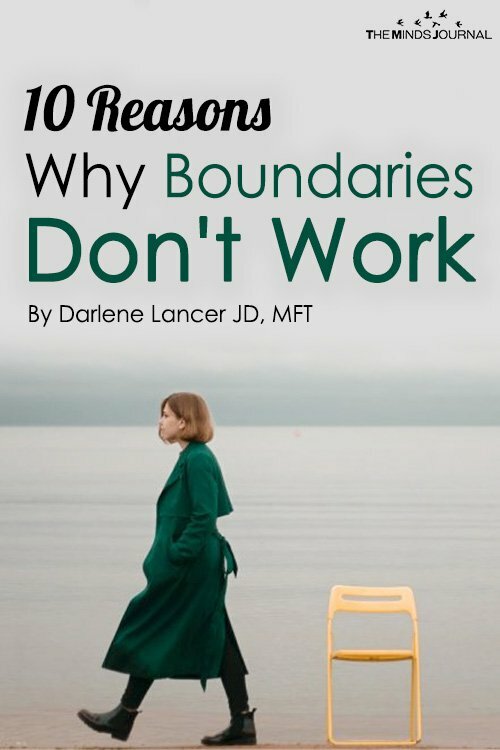 Learn the 6 C’s of assertiveness and how to set effective boundaries in How to Speak Your Mind – Become Assertive and Set Limits.